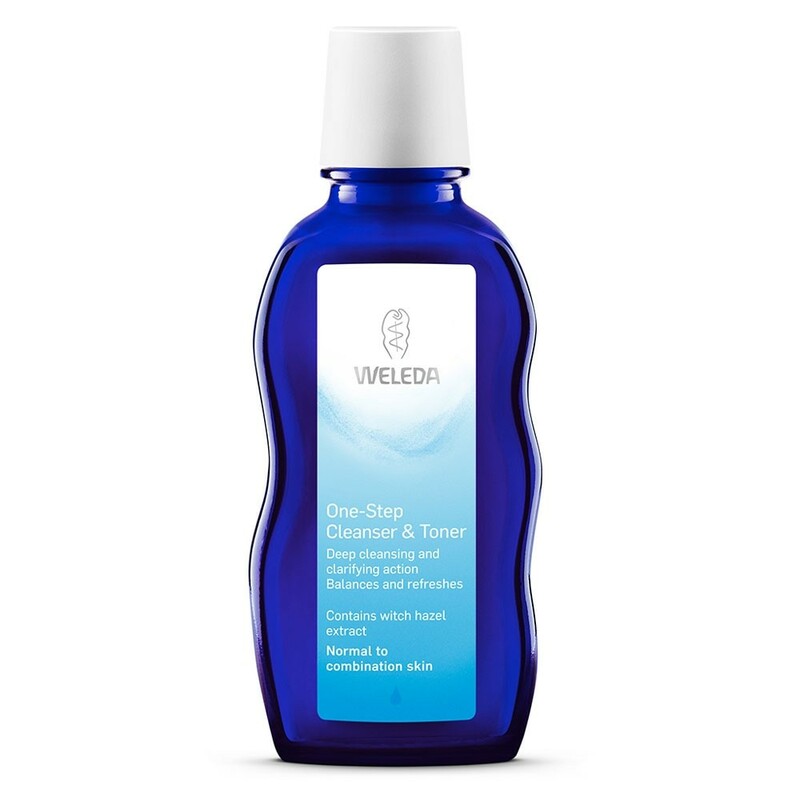 Weleda One Step Cleanser is an easy to use, daily natural cleanser for cleaning and toning your skin without stripping its natural defences. 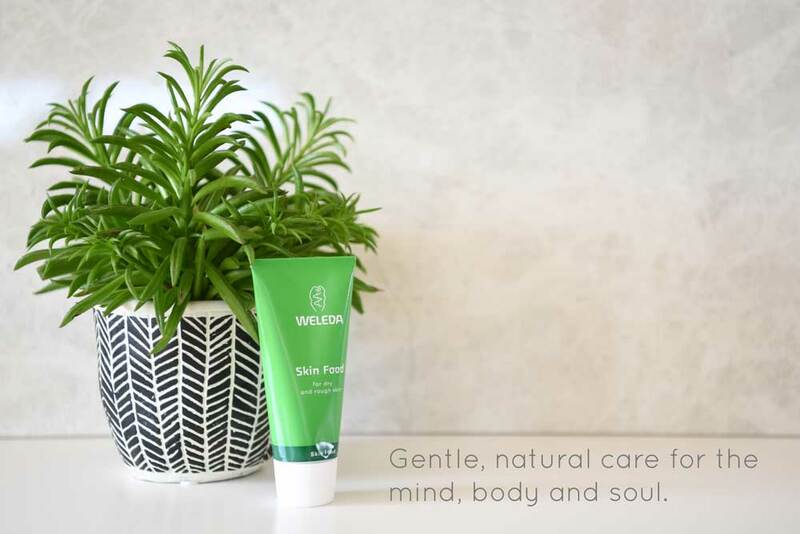 The gentle lotion uses soft olive oil soap combined with iris root extract to provide deep, gentle cleansing for you skin. 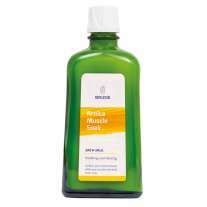 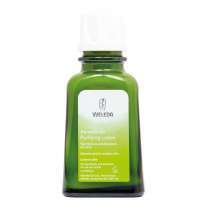 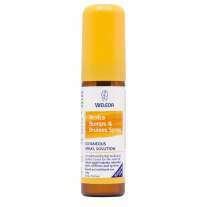 Made using a combination of natural organic plant oils including witch hazel which can tackle acne and removes excess oils and Iris root to sooth and balance your skin. 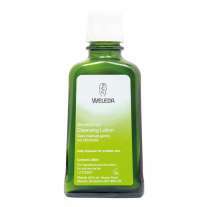 Combined with natural essential oils, the cleanser has a delicate citrus fragrance. This cleanser comes in a recyclable glass bottle which is ideal for using with the Weleda reusable pump dispenser which can be purchased separately. Directions: Apply morning and evening by gently wiping over your face and neck using a damp cleansing pad avoiding the eyes. 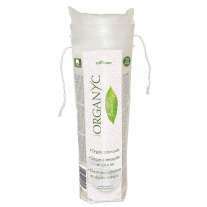 Repeat until the pad stays clean and rinse with warm water.